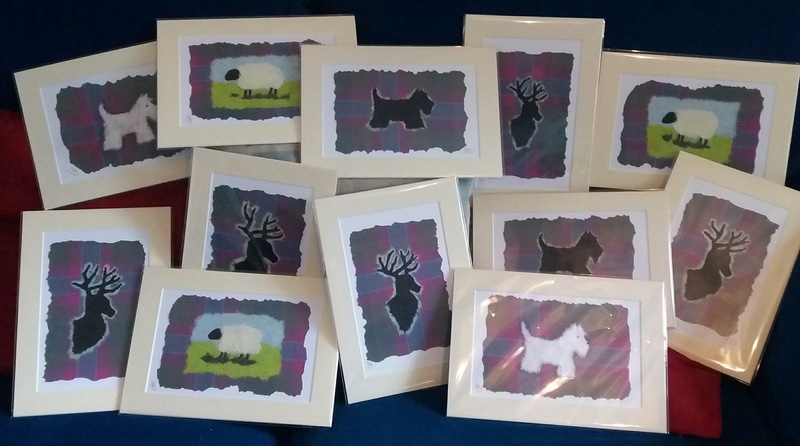 Rebecca has crafted many beautiful pieces of bespoke artwork here in the highlands of Scotland, using what would normally be waste or occasionally materials which have been sent by the proprietor. 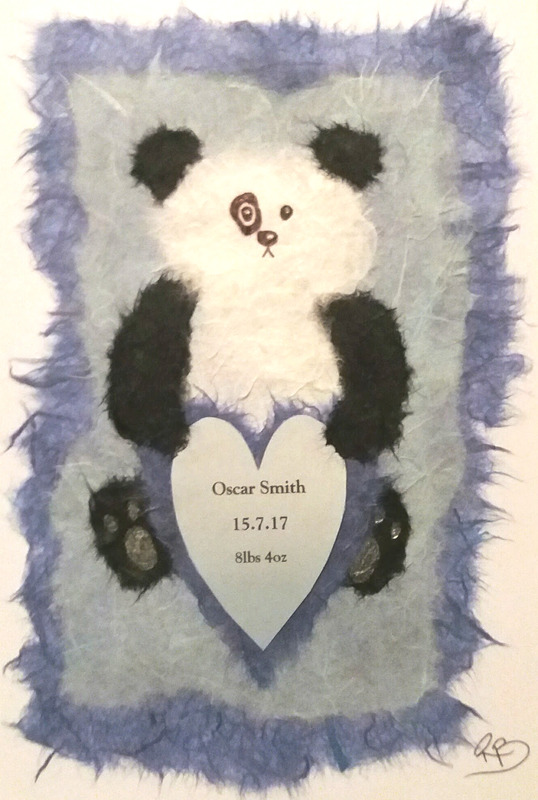 Many clients request a bespoke piece as a momento of a beloved pet or for a unique personalised gift for a loved one, relative or treasured friend. 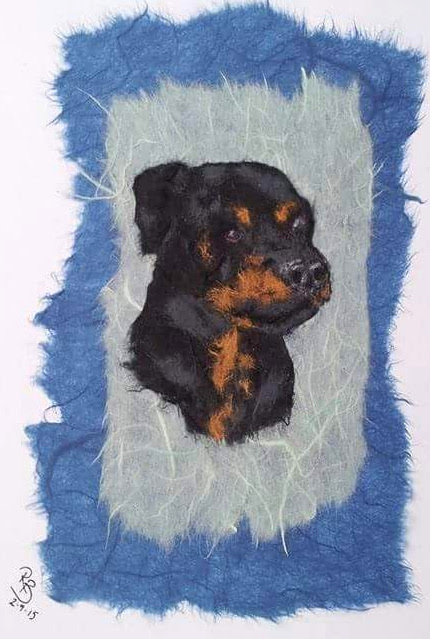 It takes many hours of painstaking work to craft these individual pieces, starting with a photograph of the subject, select from the choice of materials and let Rebecca amaze you with her likeness of your photo. With a great eye for detail, we love to provide you with a unique hand-crafted piece of artwork, like nobody else in the world will have. Have it framed for longevity, to be admired for years to come or choose from our limited production run of prints.